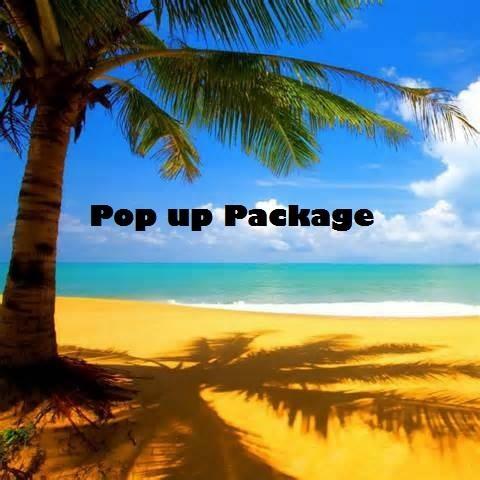 Oahu Party Rentals LLC Tent, Table & Chair rentals for Hawaii's island of Oahu. Specializing in custom party rental packages for each party's unique tent, table and chairs needs. (2) 10x10 Pop-up tents, (4) 8' tables and 32 chairs.